Mother and Son Fun Day was extra special. 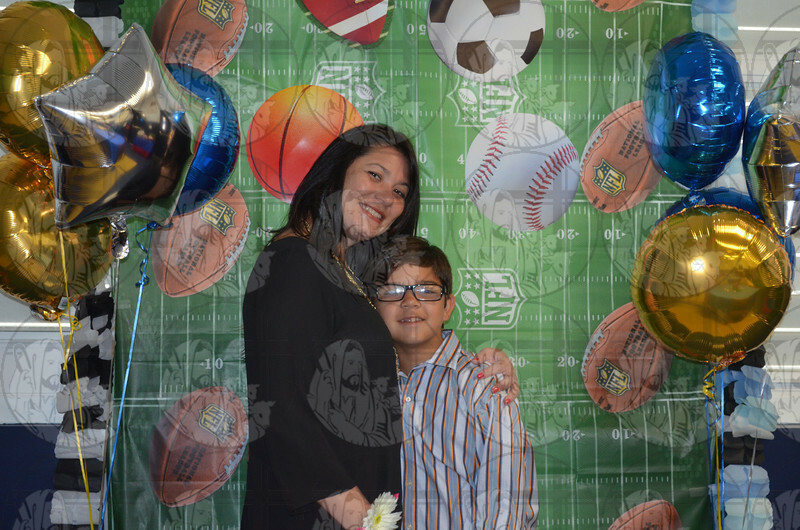 The moms and their sons enjoyed an afternoon of great music, food, and special surprise gifts. What wonderful memories they created! The moms gave their sons special baseballs with a sentimental message; and the boys gave their moms corsages and special princess crowns. It was a great afternoon!